Visual storytelling has transformed how iCrossing creates brand love with its clients, influencers, and its own people. 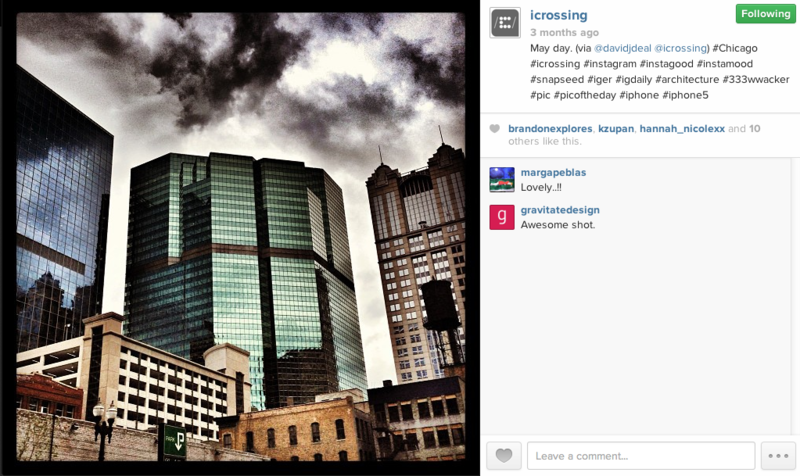 Visual stories have helped iCrossing improve its reach, visibility, and engagement. What’s your visual storytelling strategy? Visual stories speak the language of our time. According to content network Luminate, 40 percent of digital content consists of images — and Luminate’s Bob Lisbonne made that estimate nearly two years ago before Instagram and Pinterest exploded in popularity. Pinterest, which is not even three years old, is the third-largest social network in the United States according to Hitwise. According to analyst Mary Meeker we’re sharing more than 500 million photos a day. Consumers, devices, and apps are setting a new standard for visual storytelling. The iPhone turned millions of consumers into mobile photographers and videographers. Apps have now empowered us to become visual storytellers. As Forbes magazine discusses in an article about my colleague and friend Alon Goldsmith, shutterbugs armed with apps are using their iPhones “like an artist might wield a brush.” Hipstagram, Instagram, Snapseed, and Vine — the list of popular apps empowering visual storytellers grows seemingly daily. Just check out App Whisperer, the Hipstamatic blog, Hipstamatic Sardinia, Instagram blog, and AMPt Community to see some examples of the great visual stories exploding across our mobile devices (thank you, Alon, for the recommendations). Consumers have raised the bar for visual storytelling forever. No longer can brands rely on predictable grip-and-grin photos of employees or shaky, hand-held videos taken at corporate retreats to tell their stories visually. As shown in Let Me Tell You a Visual Story, I helped iCrossing sense and respond to change by creating a visual storytelling strategy that is dictated by the needs of its corporate brand. iCrossing defines its brand as “connectedness,” or helping companies build close relationships with audiences by being visible, useful, usable, desirable, and engaging. In a nutshell, iCrossing’s visual storytelling approach centers on living connectedness through its people, which makes the corporate brand more engaging and visible. 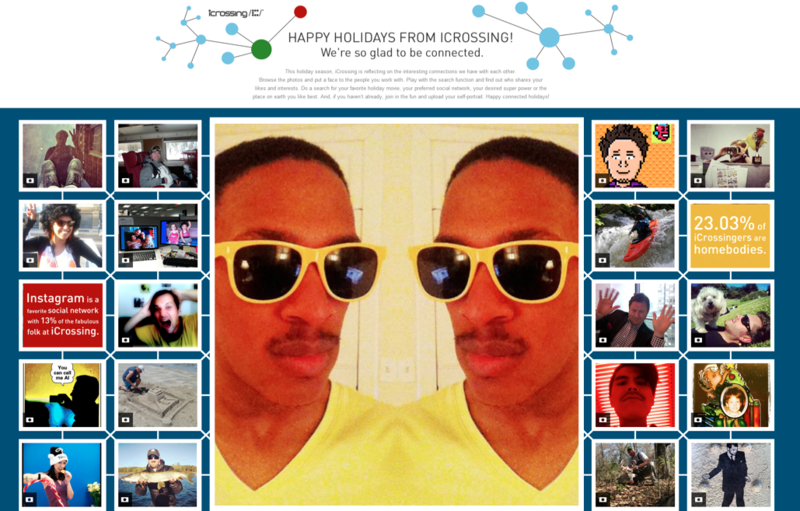 For instance, in 2012, iCrossing’s holiday card consisted solely of a Tumblr site populated by employee-uploaded selfies expressing their personalities. I curated many of them on an iCrossing Pinterest board and gave employee shout-outs on the iCrossing Facebook wall. The experience succeeded because it’s a lot easier for employees to participate in social by sharing photos than writing blog posts. By embracing visual storytelling, iCrossing has realized a 140-percent increase in reach on Facebook and 163-percent increase in visibility on Pinterest. iCrossing posts on Facebook earn 5X more Likes and 6X more comments when accompanied by a photo. Now that’s what I call connectedness. Visual storytelling also provides a glimpse into how iCrossing employees do their work — and consequently, visual storytelling supports clients. For instance, during the 2013 Academy Awards, iCrossing client Skinnygirl Cocktails donated money to the Dress for Success Foundation each time a star on the telecast was spotted wearing red. 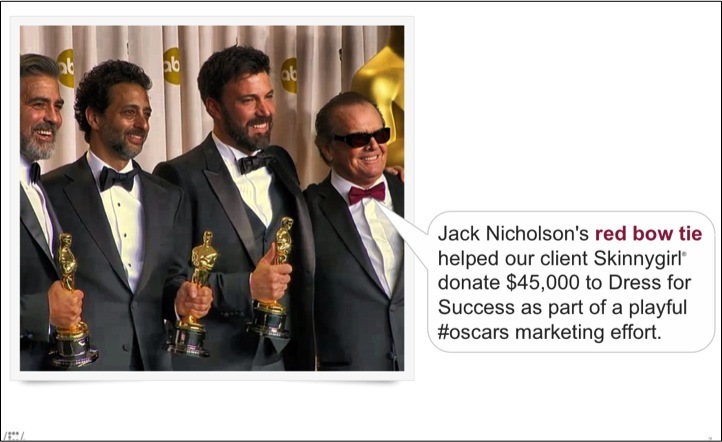 I relied on the iCrossing Instagram account to support Skinnygirl publicly, in this case by posting an image of Jack Nicholson wearing a bow tie (I created the image by doing a screen grab of a live Oscar feed). Living the brand, supporting clients, and empowering employees: visual storytelling supports all those objectives and more. 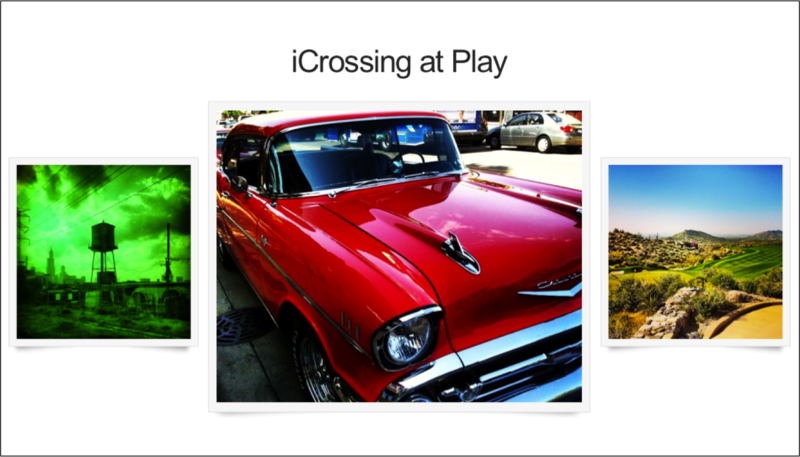 I helped iCrossing deliver on the strategy by adapting visual content appropriately for each channel. For instance, because of the way Pinterest is organized, it’s a tremendous platform for sharing visual stories based on recurring themes such as “iCrossing at Play” (where iCrossing posts images of its employees enjoying life outside work) or “iCrossing at Work” (where iCrossing gives a glimpse of life inside the workplace). On the other hand, Instagram is a ideal for reporting news visually, such as the appointment of Brian Powley as global president of iCrossing. Instagram also makes it possible for employees to capture images and video that show how iCrossing employees experience life on the go, such as when they’re commuting to the office. One of the reasons visual storytelling has taken hold at iCrossing is that the approach taps into natural employee behaviors. Example: in 2012, I noticed employees beginning to share with each other photos of themselves growing moustaches to raise money for the annual Movember cancer research effort. So I created a Pinterest board to track progress of employees and pledged that iCrossing would donate to the best Movember moustache. In no time I was inundated with photos of employees proud to show off their support of Movember. I curated only a fraction of those images on Pinterest. 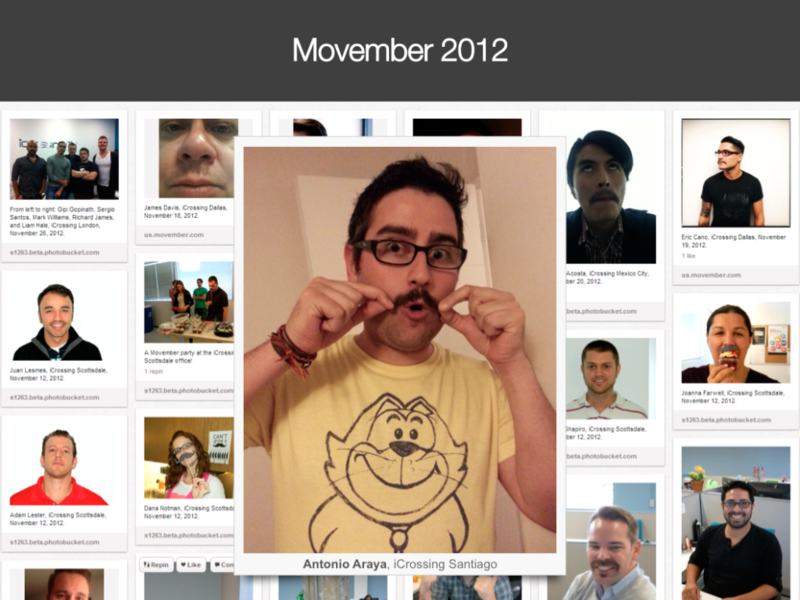 The effort caught on because the Movember contest and related Pinterest board reflected employee passions and behaviors. Have a posse. Look around for your company shutterbugs and videographers. You won’t have to look very hard — they’ll probably come to you once they learn that you’re leading a visual storytelling effort. Work with your posse to share the workload of capturing and curating visual stories. Learn from each other. Have standards. Treat visual storytelling just like social media and thought leadership. Define what is acceptable and inappropriate imagery. 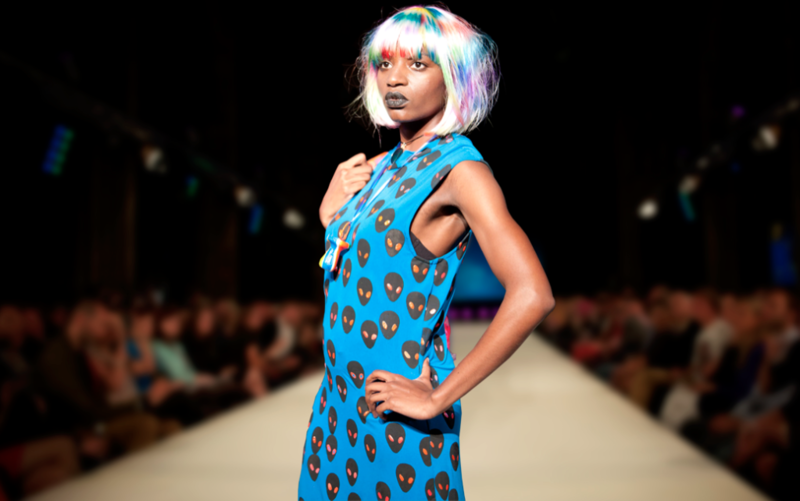 Act like a visual editor and provide technical guidance for what you’re looking for in images and video content. Be ruthless about rejecting content that does not meet your standards. Have fun. 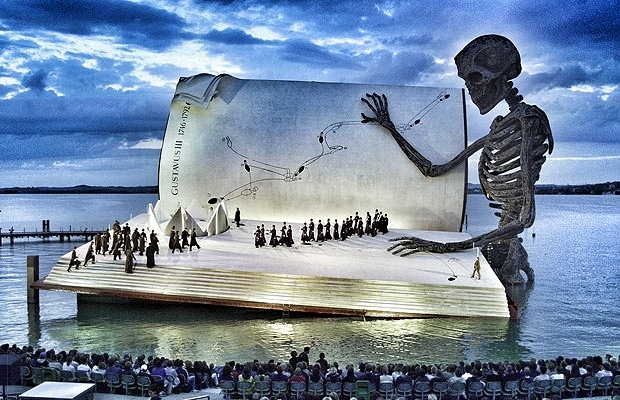 Visual storytelling should brighten your day. Your colleagues at work should surprise and delight you with the images they share. If visual storytelling feels like a laborious chore, something is wrong. Tell me your visual stories. And I’ll share them here. This entry was posted in Marketing, Social media and tagged AMPt Community, App Whisperer, Betterment, David Deal, Dunkin' Donuts, Hipstamatic, Hipstamatic Sardinia, iCrossing, Instagram, iPhone, Luminate, Mashable Photo Challenge, Movember, Pinterest, Skinnygirl, SlideShare, Superhype, visual storytelling. Bookmark the permalink.